What type of business leader are you? Do you feel you could ‘up your game’ with the right guidance? 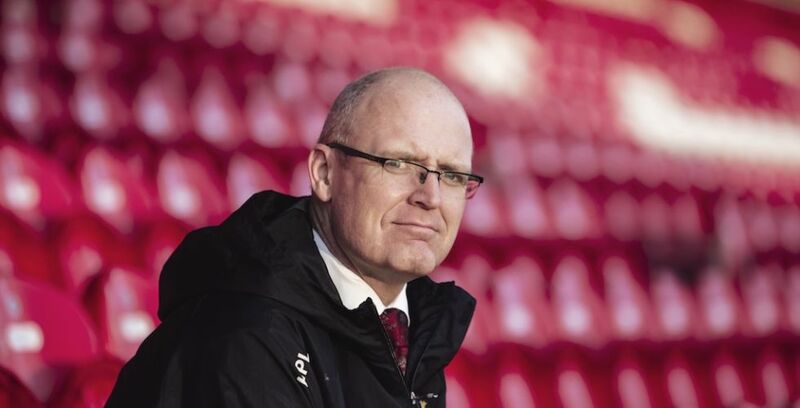 Here, we speak to Enda Lynch, head of the Munster High-Performance Leadership Programme about the importance of resilience and authenticity in leadership. If you are a business leader or business owner, you will be interested in the art and the science of leadership. But how much time do you allow yourself to focus on ‘you’ the leader? 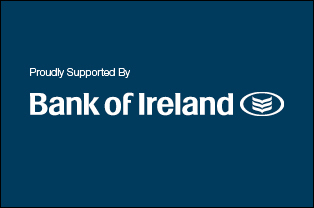 The programme was designed and built by Munster Rugby and the University of Limerick’s Kemmy Business School. 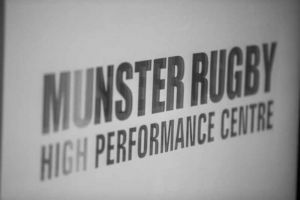 It takes place over two and a half days at Munster Rugby’s senior team’s world-class high-performance centre in Limerick. “75% of what we cover on the programme is about decision making. 25% is about helping people understand their strengths and weaknesses,” says Lynch. What do people find out about themselves when they take the programme? The programme is led by senior staff including Dr Patrick Ryan, University of Limerick’s doctor of psychology, Dr Catherine Norton, the doctor of nutrition in UL’s Physical Education and Sports Science department and Prof. John Fahy who oversees a number of interactive sessions on authentic leadership. Jerry Flannery, the Munster forward’s coach also discusses the authentic leadership theme in depth with the group. “Jerry Flannery does a session on learning how to be an authentic leader. It’s a very impressive session, and people always talk about it afterwards. Jerry is on his own journey as an authentic leader. He’s one of the fittest people I know, but he’s also a very successful businessman,” says Lynch. What makes an authentic leader? “An authentic leader will listen to feedback, they seek feedback from their work colleagues, their family and friends, so they can understand their weaknesses and build on their strengths,” says Lynch. To find out more about the Munster High-Performance Leadership Programme, go here.